Our In-home Palliative Care care also includes invaluable support and assistance for family members of patients during this difficult time. We take on the responsibilities of daily living and household tasks to allow you more quality time with your loved one. Most importantly, we can be there when you can’t. Enjoy peace of mind knowing that when you are unable to be there, your loved one is in professional and caring hands. At Home Care Assistance South East Melbourne, we offer custom In-home Palliative Care plans to ensure the final stage of life for our clients is a uniquely personal experience. With hourly and live-in home care available, we can tailor the care services and care schedule to meet your individual needs. As the trusted choice for families in need of In-home Palliative Care, we offer our services with a 100% satisfaction guarantee and no long-term commitments. 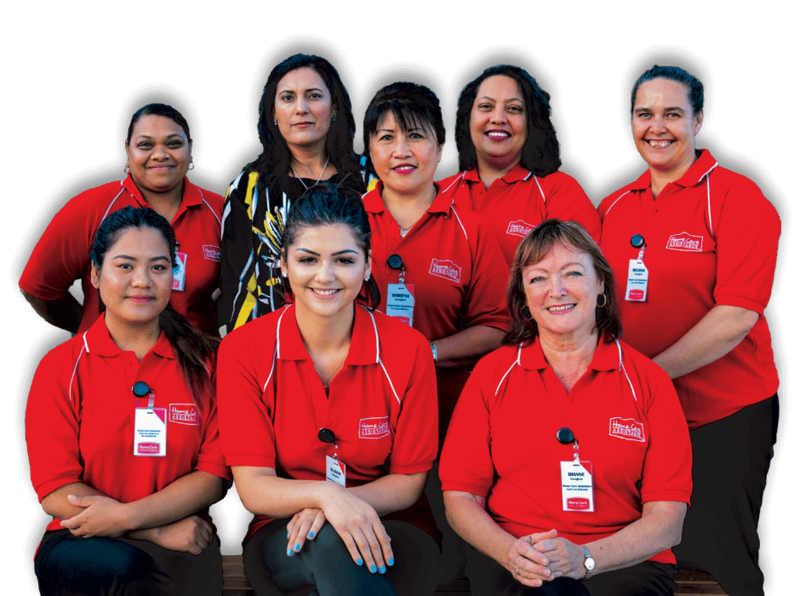 Our dedicated Care Managers are available 24/7 to answer your questions and address your needs. Call (03) 9005 1159 to provide your loved one with the highest level of In-home Palliative Care they deserve. Hi Smrity, I'm interested in more information about Palliative Care. Please get in touch with me. Thank you in advance!